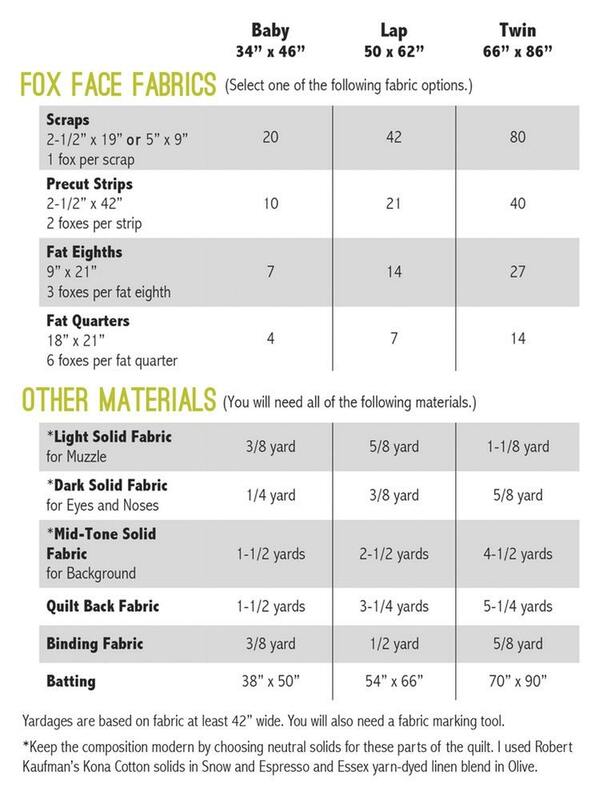 This flexible pattern includes instructions for baby, lap, and twin bed sizes, each of which can be made with scraps, precut strips, fat eighths or fat quarters. Use fancy fabrics like Liberty Lawn, brightly colored solids, or your favorite print fabric collection. 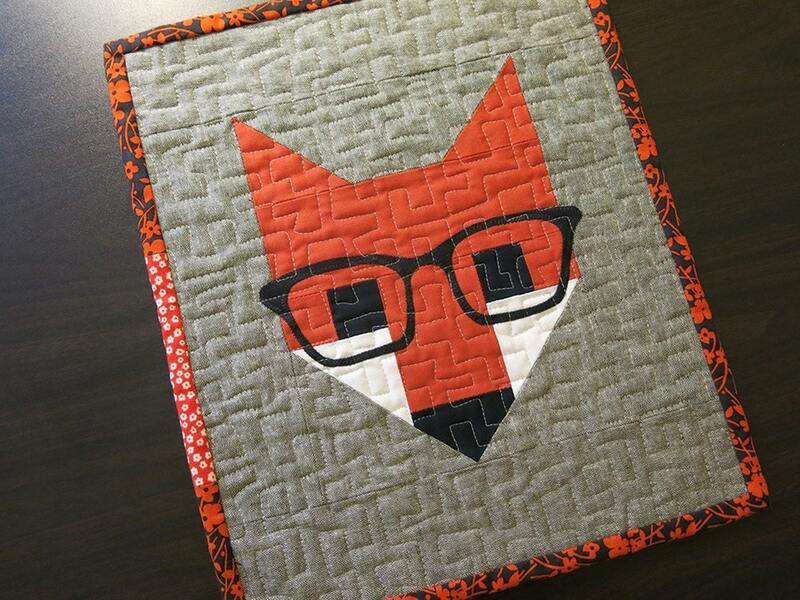 These foxes will look adorable in whatever fabrics you use. 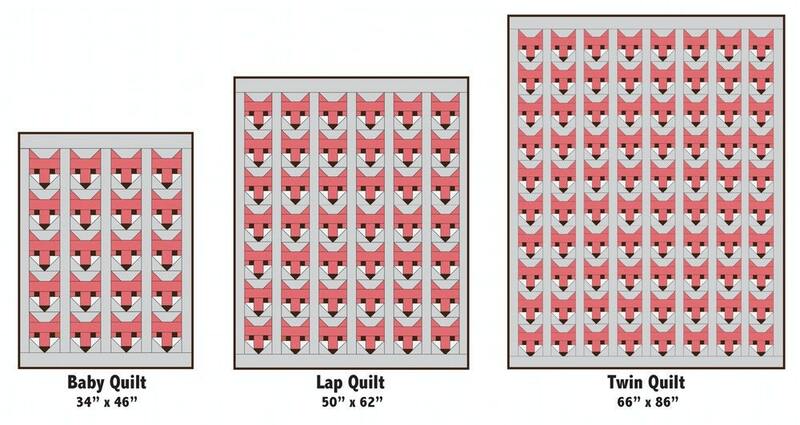 The pattern includes a summary of the pieces needed to make single blocks, so Fancy Fox will be right at home in other quilts or smaller patchwork projects. 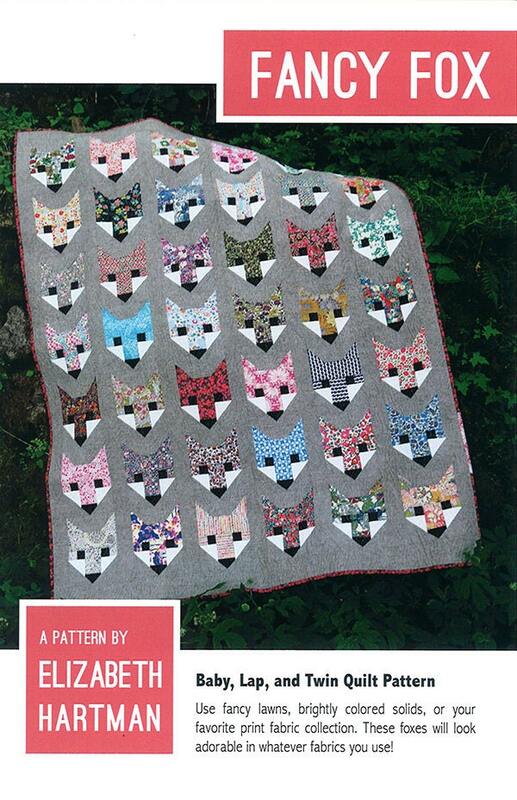 The projects are made using standard patchwork piecing and do not involve and paper piecing or templates. Wonderful customer service...even over the holidays...and I had said it could wait until after the new year, but it was shipped immediately! Thanks for the great service!